In today’s hyper-connected world, a consistent online presence is an essential condition for success. In fact, if you are not online, you cannot be found. This is true regardless if you are a freelance professional using the web to market your services, or a small-business owner looking for a new way to reach out to prospective clients. 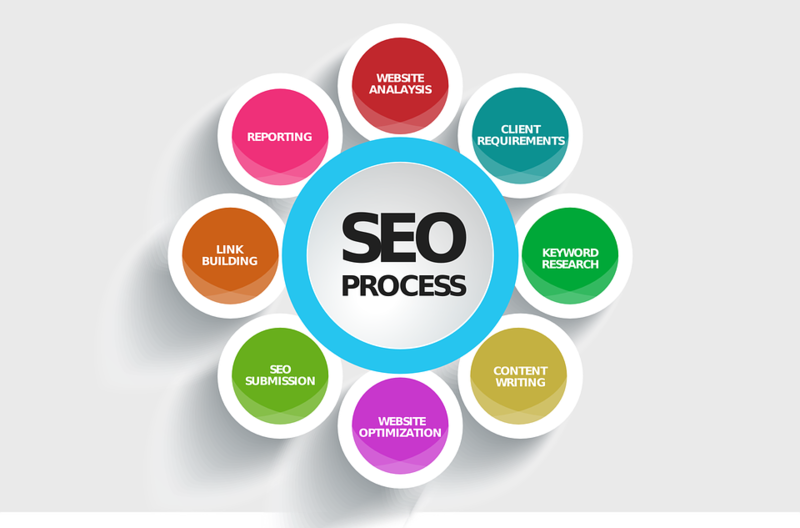 But with ever growing competition, simply having an online presence is not enough anymore. Your website should convey a message of reliability and professionalism to your visitors, and make them want to come back for more. Sure, a good design and clever copy are important for the success of any website, but without a reliable web hosting service to keep it online, the user experience may be compromised.Because the web is flooded with the aggressive marketing efforts of thousands of web hosting plans and web hosting providers, the task of selecting the right web hosting service for your site may seem daunting. Aspects such as the quality of service and the initial and recurring costs of the hosting plan should be carefully balanced with your particular hosting needs. This article will guide you through the most important aspects of choosing a web hosting plan, from assessing your current web hosting needs to building a solid base for your future growth including how to find reliable web hosting services from a reputable web hosting provider.What type of web hosting plan is the best option for your hosting needs?For most small and medium businesses, as well as for individuals, shared web hosting plans provide the optimal balance between performance and costs. 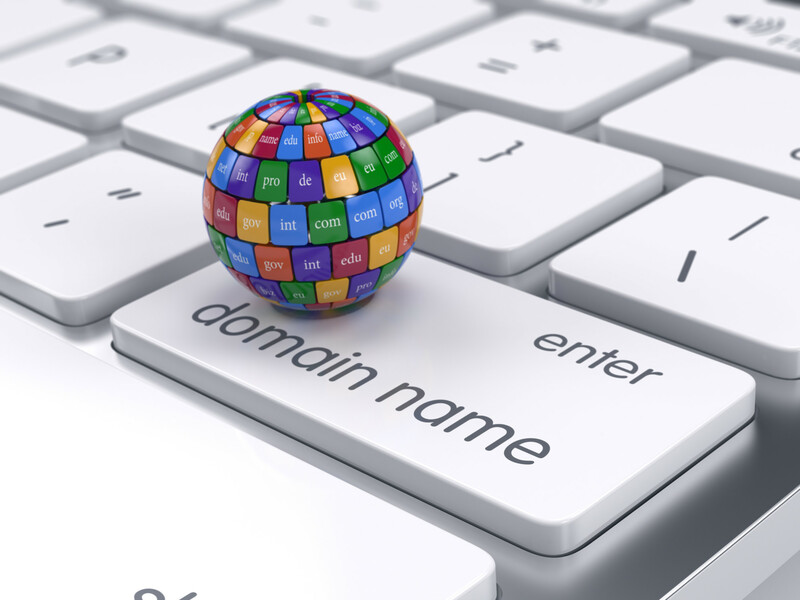 With shared web hosting, several sites are hosted on the same powerful server. The resources of the server (powered by Linux or Windows) are divided among the hosted sites, meaning that each site has a certain amount of resources allocated to it such as disk space, bandwidth, processing power, memory, etc. Clever balancing techniques allow the sites to work simultaneously, without affecting each other in terms of performance.The beauty of shared hosting plans comes from the fact that the costs of running the server are also divided between the sites hosted on the specific server. Thus, the costs for each client are less and allows quality web hosting at affordable prices.Shared web hosting is the ideal solution if you don’t have extensive performance needs. For example, corporate sites, online portfolios, and blogs typically do not need a large amount of resources at their disposal, so a shared web server is the best hosting solution.With growing needs in terms of traffic (thousands of visitors a day) or performance (web applications, large databases) having a more expensive virtual private server or even a dedicated server makes more sense. Nevertheless, for most personal sites and many business sites, a quality shared web hosting plan is perfectly capable of handling day to day traffic, at an affordable price, and with minimal hassle. What factors influence the reliability of a web hosting service?In order to project reliability and professionalism to your visitors, your website must run properly at all times. There are few things more damaging to your reputation than a website that frequently crashes or displays error messages.One of the most important factors that you should pay attention to is the guaranteed uptime. Uptime is the period when your site is live and available to visitors. The ideal uptime is 100%, which means that during a certain period of time (a year let’s say) the site is available 100% of the time – no interruptions whatsoever. Many web hosting service providers advertise a 99% or 99.5% uptime, and some even offer a 100% network uptime guarantee.At first glance, the one percent difference may not seem that important, but a 1% downtime over a period of a year translates to more than 3.5 days when your site is not available. Downtime is especially damaging when your website generates an income through online sales or displaying ads. In this case, a day of downtime will not only damage your image to the public, but it will also affect your revenue.To offer a consistent experience to your visitors or users, your web hosting service should provide adequate resources. The web server that hosts your website should have plenty of power – processing power, disk space, RAM, etc., and the network infrastructure that connects it to the Internet should be able to handle the incoming traffic. Cheap web hosting service providers sometimes host as many websites as possible on a single server in order to drive down costs and maximize profits. This can have devastating effects on the functioning of a website as its performance is compromised when hundreds of neighboring sites compete for the same pool of resources. Visitors dislike slow-loading pages, and some will even leave your site for this reason. To avoid this problem, make sure that you pick a reputable web host, with a modern infrastructure and servers that are not crowded.What are the selling points of a good web hosting plan?In addition to reliability, a quality web hosting plan should be secure, scalable, and flexible. Security is a prime concern for any site, but especially for those dealing with user data or sensitive information, such as e-commerce sites. The average website is exposed daily to dozens of threats, from spamming and phishing attacks to viruses and trojans. Make sure that your web host is prepared to handle attacks and offers adequate protection for your data.If something does go wrong, your site can easily be corrupted and you may be forced to make a full or partial restore of your data. Even if it’s for a minute, the possibility of a disaster should always be on your mind. Does your web host provide a comprehensive backup service? How often is your live data backed up? The best web hosting providers offer continuous or near-continuous data backup. With continuous backup hosting, each modification made to the site or to the database powering the site is saved on a backup server, which means that if you need it, you can restore any previous version. Near-continuous backup works the same way, but the data is saved every few minutes instead of each time it’s modified. With many hosting plans, the data is only backed up daily – if you have to restore your site, the changes made since the last backup are lost.A good web hosting service is flexible and adaptable to your needs regardless if you run a personal blog or a powerful web application. Control panels, file managers, email and FTP accounts, and installation scripts are just a few of the features that help you make the most of your website. Before settling for a web hosting provider, analyze what services are included in the web hosting package. 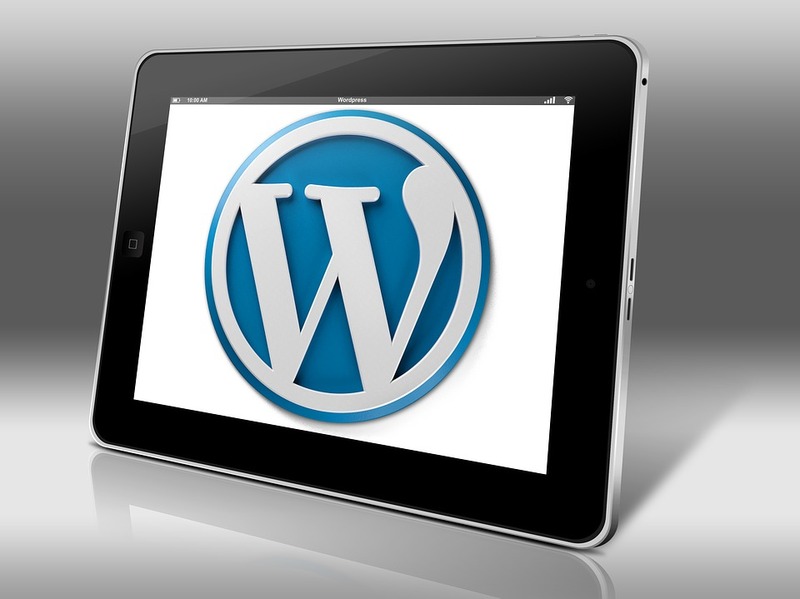 If you want to run a blog for example, your web host should ideally support one-click WordPress installations. Do you have a PHP site? 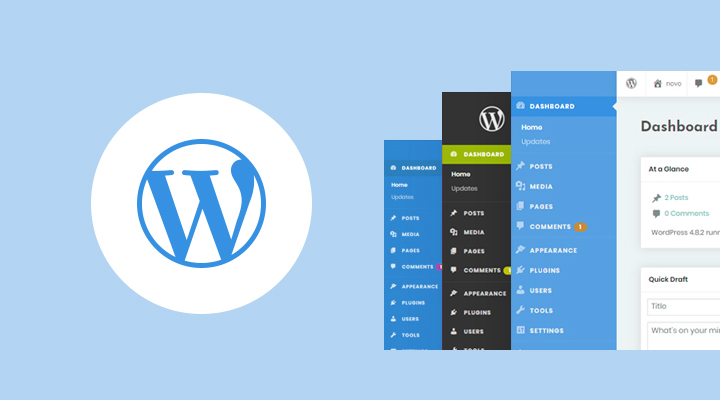 Make sure that the web hosting service comes with the latest version of PHP. It pays off to carefully analyze the web hosting service package before making a purchase.JaguarPC offers you high-performance shared web hosting at reasonable pricesJaguarPC is dedicated to offering you the best shared web hosting plans at prices you can afford. State-of-the-art technology, from high-powered servers to a modern networking infrastructure with a 100% network uptime guarantee, is the foundation of a reliable web hosting service. JaguarPC does not over-sell servers, thus enabling a solid performance for every hosted website.Abundant server resources are supplemented by a complete security and backup system which protects your website’s data under the most difficult conditions. The affordable yet comprehensive web hosting packages from JaguarPC offer the best combination of hardware and software resources, for any website. If you need assistance, JaguarPC has an experienced team of professionals ready to help you make the most of your website.Profit today with the high-quality shared web hosting services from JaguarPC. 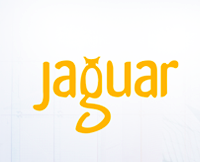 Visit www.jaguarpc.com to order a web hosting plan or learn more about our powerful and affordable web hosting services.